Anyway, I was browsing through all these French vegan recipe videos when I came across this one! The food vlogger makes spaghetti from cucumbers. I thought I'd seen it all, but this was something else. Using an appliance known as a spiral vegetable cutter, she was able to turn long vegetables such as carrots and courgettes and cucumbers into what look like spaghetti/noodle strands. I was enamoured with the idea. But because I can be a bit of a cheapskate sometimes, I wasn't ready to invest in a spiral cutter just yet. 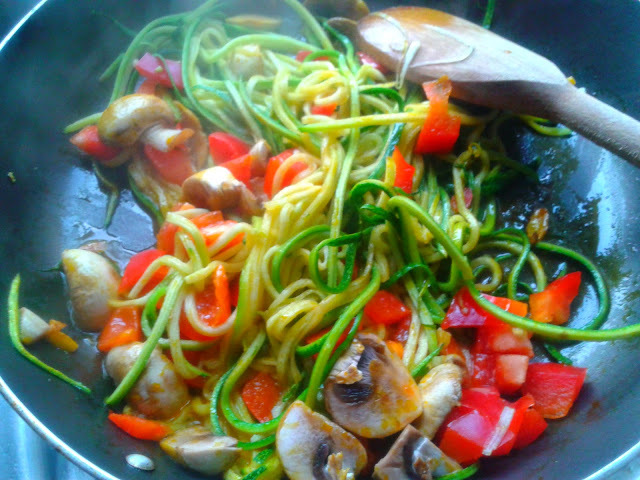 Thankfully, I came across an alternative way of creating vegetable spaghetti, using what is known as a julienne peeler. I ordered one almost immediately and have been using it almost every day since. It's like being able to indulge in pasta as much as you want without the consequences of overdoing the heavy starch. This little utensil has revolutionised my kitchen. In this recipe, I've used one whole courgette, but it works just as well with a couple of carrots or cucumbers too. A real tour de force of nutritious vegetables, bright colours and most importantly, taste. If I had to make one little modification, it would be to throw the veg "spaghetti" into the pan towards the end of the cooking time, rather than at the beginning as I did, just so it doesn't wilt as much. I've reflected this adjustment in the instructions below. Cut the ends off the plantain and discard. 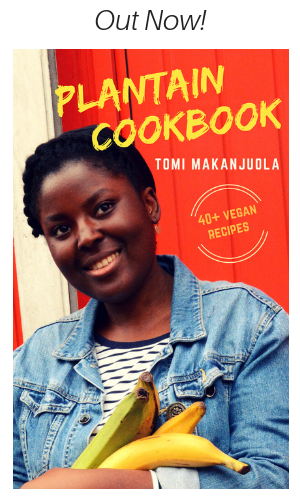 Chop the plantain into three large pieces (skin left on) and boil in some water for about 10-15 mins or until the plantain is soft all the way through (check by sticking a fork through it). Drain the water and leave to cool before peeling off the skin and cutting the plantain into chunky rounds. 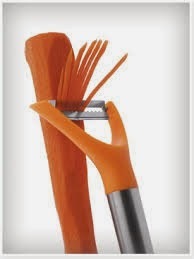 Peel the courgette or carrots into long strands using a julienne peeler. If using a courgette, stop peeling once you reach the seeds at the centre (the centre is too soft and mushy for 'spaghetti' strands - just cut it up into small pieces and throw it in with the rest of the meal so you don't waste it). Heat the oil in a large pan and add all the chopped vegetables. Stir for a minute or so until they are cooked through. Add the vegetable "spaghetti" strands and keep stirring until they soften. Season with season salt and pepper. 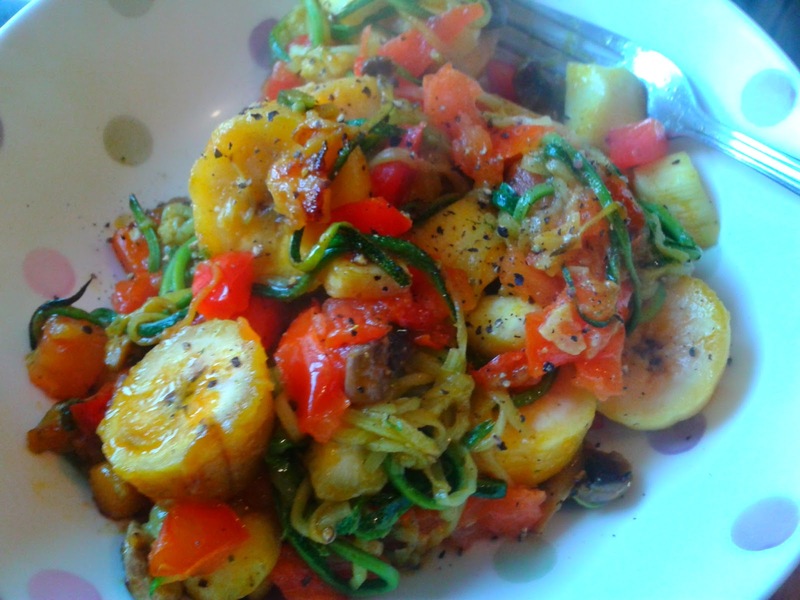 Add the chunky rounds of boiled plantain and combine with the veg and "spaghetti". Serve hot with more freshly ground pepper over the top. Enjoy! Why did't you put a picture of the utensil now? Can we get in Nigeria? Ah, you know I actually wanted to include a pic of the utensil but totally forgot. I will edit the post in a bit. 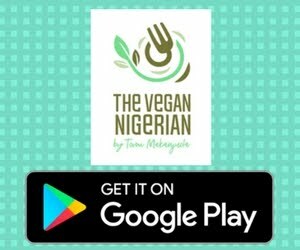 Not sure if you can get it in Nigeria, looking online is probably your best bet. My name is Freddy. 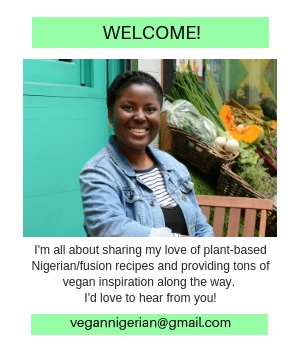 Surfing on the net I found your blog and noticed you have a great number of tasty recipes there, that is why I am contacting you. 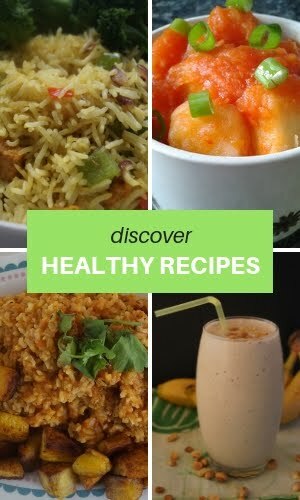 I wonder if you would like join our website www.mytaste.com and receive more visitors to your blog through making your recipes available to a greater number of internet users. Mytaste.com has been launched recently and from the first day it has gained popularity among food lovers. Today the site can be found in 45 countries, where we deliver thousands of visitors to food blogs daily. Some Top Food Blogs on our pages receive more than 20 thousands unique visitors a week. Recently and to improve the user experience and develop their loyalty we added social features that allow our users to create cookbooks, save recipes and follow other users. This means that when a recipe from your blog is saved, the user will always have the opportunity of visiting your blog again. So, if this sounds like a good plan to you, please visit our website & add your blog through the Top Food Blogs section here: www.mytaste.com/add-your-food-blog There you will find all the instructions you need to follow to become a part of our bloggers family. You're welcome! :) I'm yet to try spaghetti squash, sounds awesome! i am def gonna try this soon. will let u know once i do! the dish looks delicious. great job! Oh my, this looks so delicious!